For those of you who are south-campus veterans, I’m sure you’ve been waiting for this all summer: Muffin Mondays have returned. Starting at 8AM on Monday mornings, Lindsay Faulstick and her dog will be sitting alone on South Quad. 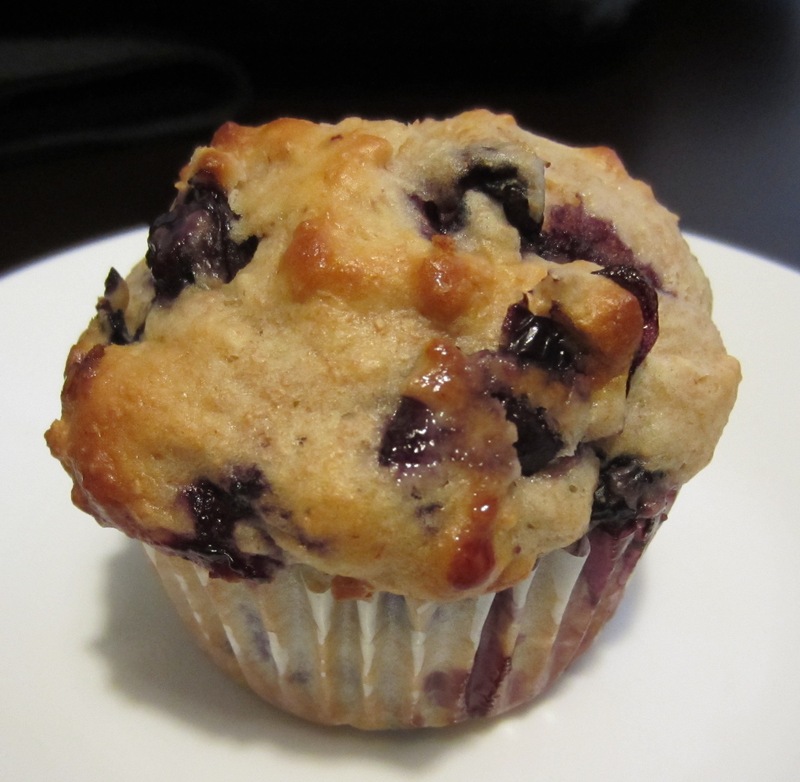 Around 9AM some appreciative students will lovingly grab a muffin while running to their 9:10 classes. Make sure to stop by if you can. Muffins make everything better.